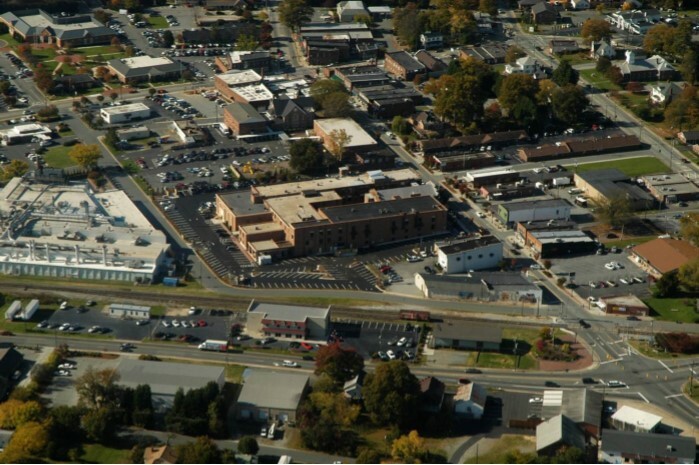 Kernersville has been a growing community experiencing consistent change since the 1700’s. Residents, business owners, and visitors continue to be attracted to emerging land use patterns and high quality design in the Town. Kernersville’s planning efforts are credited with successes for mixed-used developments, a strong regional shopping node, and a thriving downtown with vibrant storefronts, restaurants, and personal service offerings. Acknowledgement of Kernersville’s significant presence within the Triad and the Town’s desire to manage growth spurred the use of the Kernersville Development Plan as a tool to guide the community’s goals. The foundation of those goals are rooted in retaining the small town atmosphere with up-to-date conveniences and services for our residents, business community, and institutions. The Kernersville Development Plan is inclusive of all the other adopted plans for Kernersville and is updated as opportunities and issues result from the evolving progress within the community.